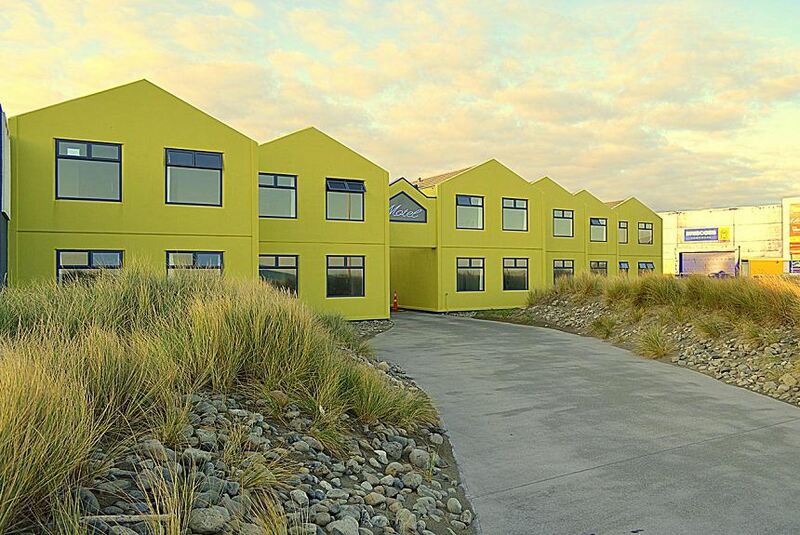 Just 5 minutes’ drive from Wellington Airport and overlooking beautiful Lyall Bay. Most rooms feature a private balcony or spa bath. All heated rooms feature a well-equipped kitchenette with a microwave and refrigerator. Each room has satellite TV and a private en suite bathroom with a hairdryer and guest toiletries. Wellington Airport Motel is located opposite a shopping centre, 15 minutes’ drive from Wellington’s city centre. The famous Te Papa Tongarewa Museum is a 20-minute drive away. The motel is 4 minutes drive from the ASB Sports Centre and Wellington Regional Aquatic Centre.